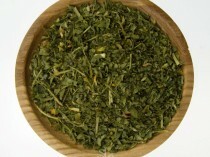 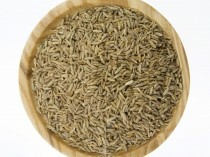 Caraway seeds ground has an intense nut like aroma that combines the sweet flavours of anise, aniseed, fennel and mint. 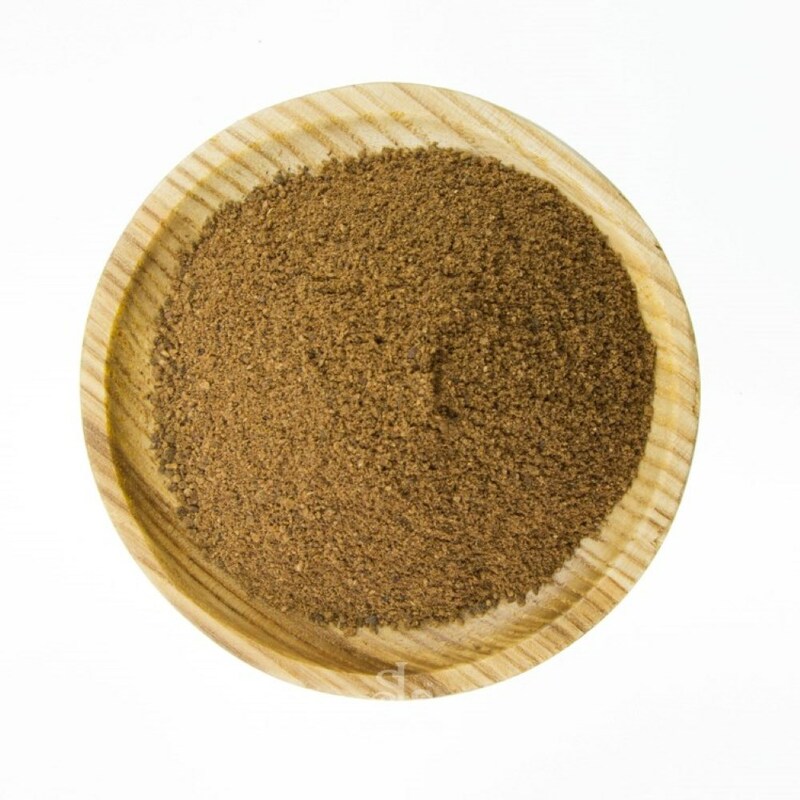 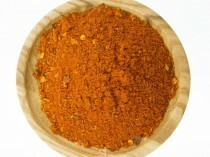 Caraway seeds ground is used in many European cheeses, casseroles such goulash. Caraway seeds ground are used in Tunisian Cuisines.